Processes flanges up to 2300 mm, shaft or pipe up to 1400 mm in diameter and up to 11 000 mm along the length. Total number of 4 pieces. 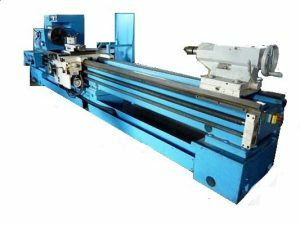 Machining up to 1000 mm in diameter and up to 5500 mm in length. 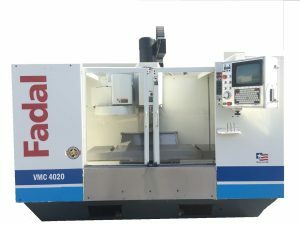 Machining up to 800 mm in diameter and up to 3000 mm in length. 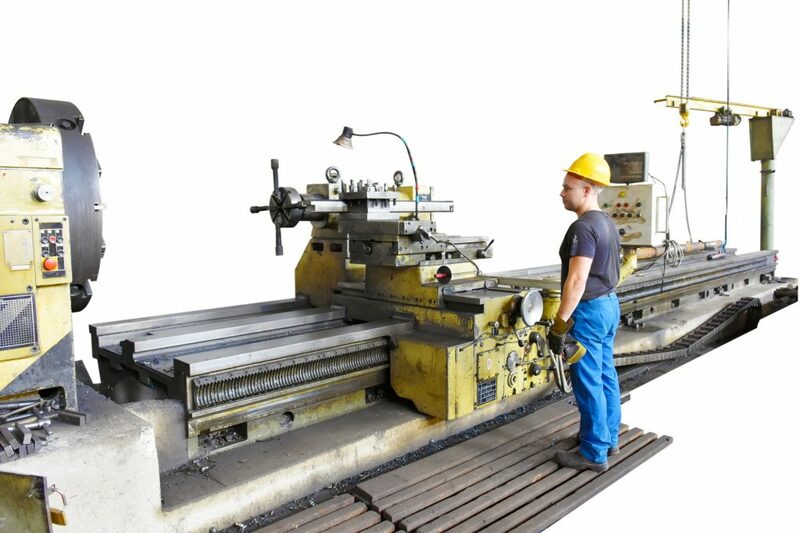 Machining up to 800 mm in diameter and up to 6000 mm in length. Total number of 4 pieces Processed up to 300 mm in diameter and up to 3000 mm along the length. 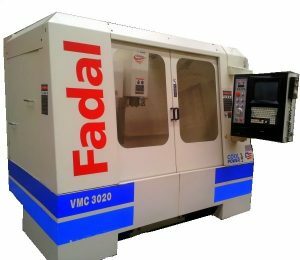 Allow machining of parts of various shapes with high accuracy up to 250 mm in diameter and up to 1000 mm in length. The machine with the Hyperther HPR400XD source and the autogenous suspension of Messer allows to cut out sheet black metal up to 200 mm thick, and from sheet stainless metal up to 50 mm. The working area of ​​the table is 3×8 meters. – tool change shop – 20 pcs. 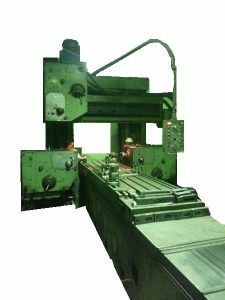 The greatest weight of the workpiece is 6 000 kg. 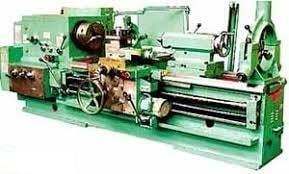 The company also has the following equipment: lathes 16K20, 1K62, 1K625. 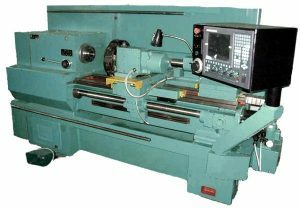 Horizontal, vertical and universal milling machines. 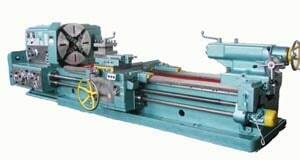 Band saws, Flat-grinding equipment (table up to 2 meters). 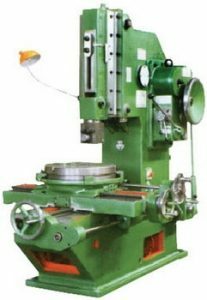 Round grinding equipment (workpiece machining up to ø 290mm, length up to 0.9m). Vertical press, Nominal force 400 tons. Horizontal press, Nominal force 100 tons. 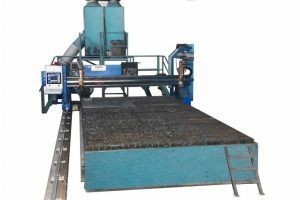 Rolls, will allow to roll sheets up to 16 mm thick, up to 2.5 meters wide. 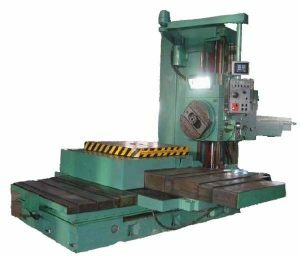 Drilling and radial drilling equipment.